Not much! Thinking about a trip to Mexico? Want the quick and dirty? Here’s what you need and to get on the road ASAP. The FREE ZONE extends 12-16 miles south of the U.S. border with Mexico. All of Baja, and most of Sonora are also part of the free zone. 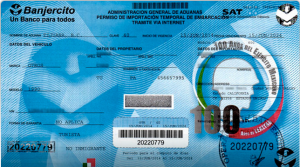 If you are not driving in the free zone, you will need to get a Temporary Vehicle Importation Permit (TIP) from Banjercito, a Mexican Federal Agency. You can ONLY obtain the TIP from their website or at the border. 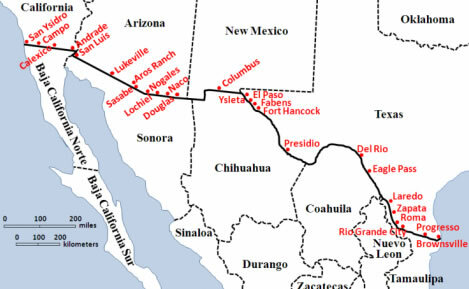 Find which border crossings have Banjercito stations in Arizona, California, New Mexico and Texas. Since 2010, a U.S. Passport or Passport card has been required to travel in Mexico. Some people have been able to cross the border with a driver’s license or birth certificate, but it’s not guaranteed. And oftentimes a passport is needed to check into hotels and to participate in other activities. 3. Plan your border crossing location, and check the wait times with U.S. Customs and Border Protection. Find all the border crossings in Arizona, California, New Mexico and Texas. 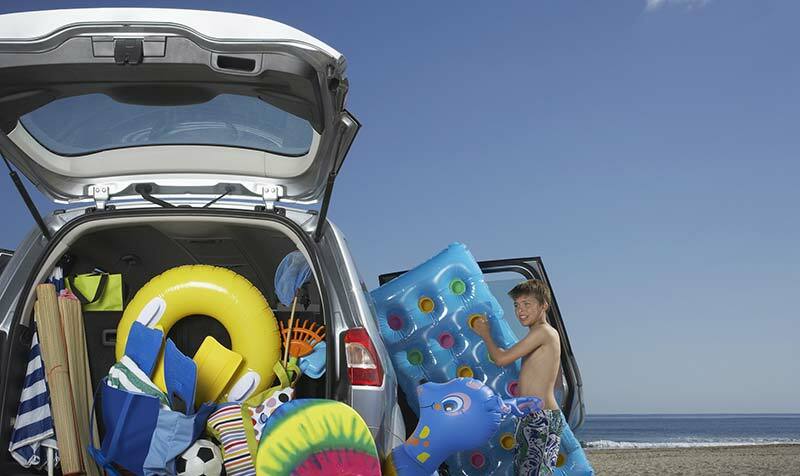 Auto liability insurance is required in Mexico. Though many U.S. companies provide insurance within certain boundaries in Mexico, the Mexican government only accepts insurance from a Mexico domiciled company. If you have an accident in Mexico, you are guilty until proven innocent. You will be required to show you can pay for damages you cause in an accident. Not having sufficient insurance means you could face large fines, vehicle confiscation or jail. Follow these simple directions and get across the border smoothly, enjoying what Mexico is all about — Relaxing!